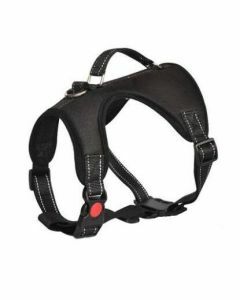 A Dog Harness offers greater control of your pet dog than offered by the collars. 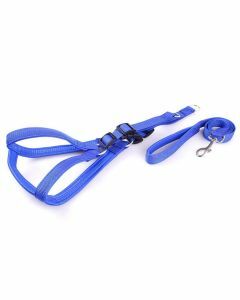 The most remarkable thing about Dog Harness is that it eliminates the problem of choking in dogs. 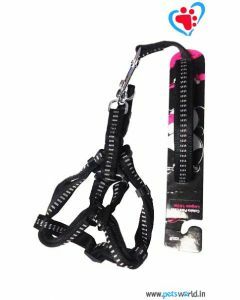 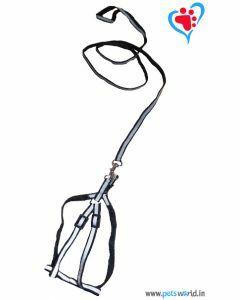 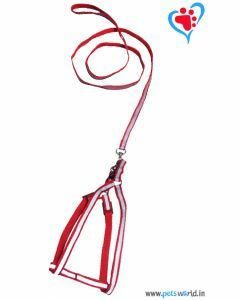 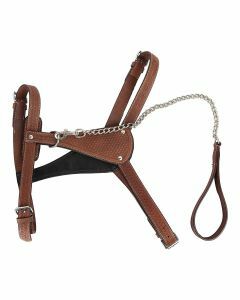 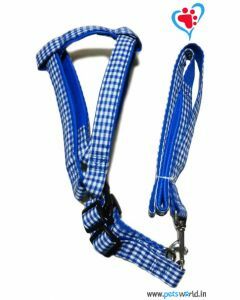 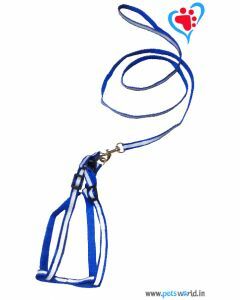 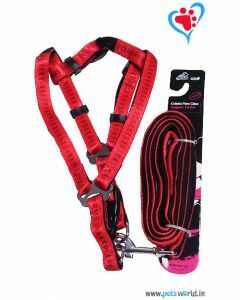 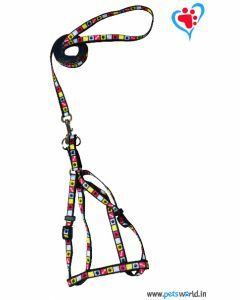 We at PetsWorld stock some amazing varieties of Dog Harness for letting you have an excellent command on your pet dog. 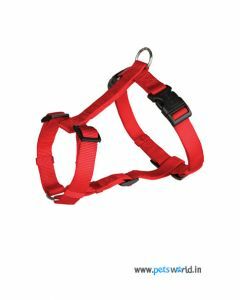 At PetsWorld, you can find Dog Harnesses for all types of breeds, be it small, medium. 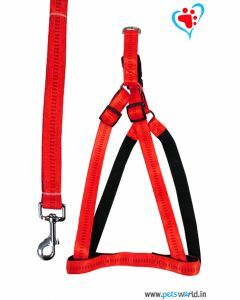 large or giant. 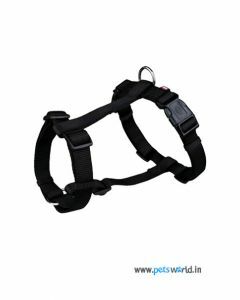 Unlike the Collars, these Harness does not entangle you and are very handy to use while walking your dog. 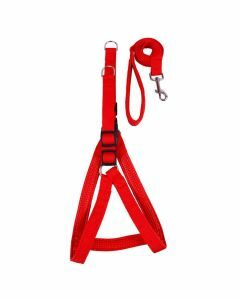 While pulling, the pressure gets distributed uniformly on the body, so you don’t have to worry about your dog choking. 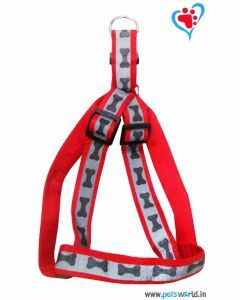 We also have Harnesses for puppies which are lightweight for allowing you to handle your dogs gently. 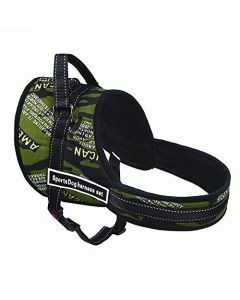 All the Harnesses we provide are reflective in nature making the dog highly visible. 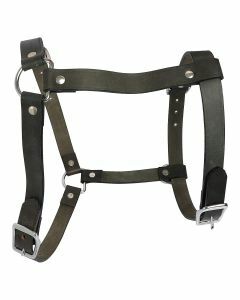 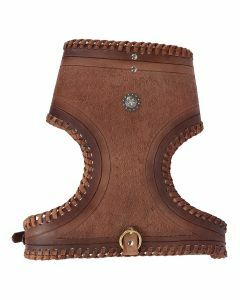 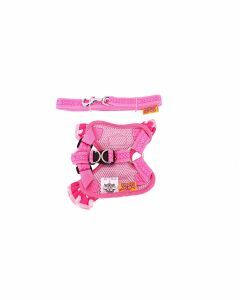 The Harnesses are made of high-quality Nylon Fabric which gives them enough strength and resilience. 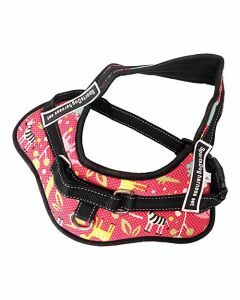 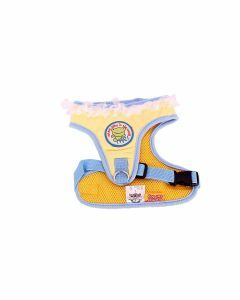 We also provide you Harnesses having Neoprene Padding which keeps your pet dog super comfortable during your walking session.